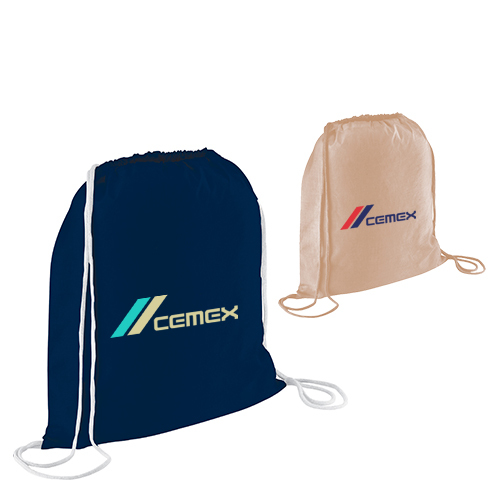 Why do Promotional Drawstring Bags Make a Great Tradeshow Giveaway? Sculpts a portrait of reliability: During tradeshows it is a common sight of marketers offering brochures, coupons and other mailers to their targeted customers. With increasing marketing costs on one side and pressure from their peers or competitors on other, most of these marketers choose to ignore the fact that people find largely label their marketing materials as a trash. So you’ll see people trashing those papery materials before leaving the venue, which means the business information imprinted on those material have been trashed all along! However, with drawstring bags, this trashing possibility decimates and people would be happier to grab them because they can use it even beyond tradeshow venue for storing or stocking different things or simply as a fashion token. All this in turn helps to sculpt a portrait of reliability for a brand or business. Perfect for all age groups : Nowadays tradeshows are big crowd pullers and you can see lots of enthusiasts or non -enthusiasts turning up for various reasons. 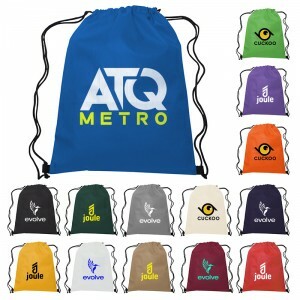 These logo drawstring bags are well-suited for people of all ages and they can use it where ever they go. School going kids, homemakers, business men, officer goers, gym hitters, sports players and everyone is fond of them and they all have used them in various capacities to manage their things. This sounds double century for marketers because they can reach out to people of diferent demographics and interests easily without any added efforts. 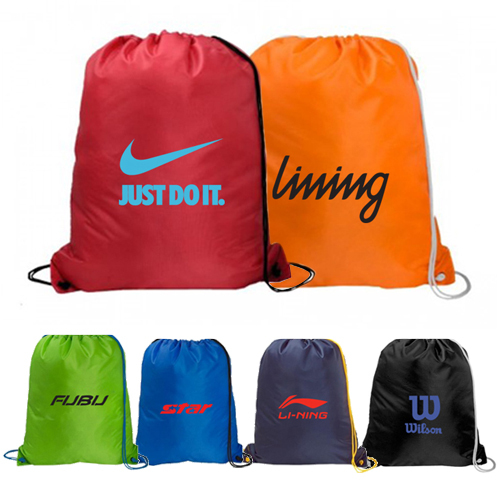 Walking billboards: The best thing is about investing in these drawstring bags is that people love carrying them wherever they go, which ensures easy visibility to the business information imprinted against it. They pretty much act like walking billboards. The more visibility, it gets, there are chances of attracting more customers to the business. 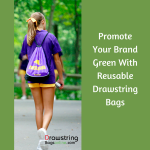 This means marketers who are trying to spread their brand message in a smart way can easily do it with drawstring bags without assaulting the privacy of their customers. Offers Long term visibility: As indicated before marketers understand that visibility is the key to success in any niche. 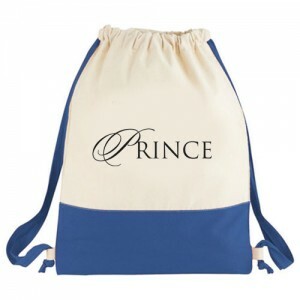 They have work hard to stay visible and remain before customers eyes at all times and custom drawstring bags easily fulfill this requirement of theirs. 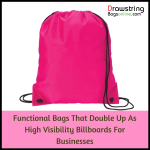 These bags are loved and utilized by people, which means there are all chances that your business information will be seen for long. Between the lines, you can read that you don’t have to actually step out of your comfort zone to make people aware of your brand because your customers will do it for you by carrying this bag where ever they go. 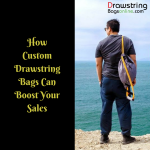 Marketers can order these custom drawstring bags from reliable online stores and grab benefits such as free art setup, free online design proof and free shipping along with it.Also, they can grab these customized drawstring bags at best buy prices by bulk ordering them. Secured shopping, lowest price match guarantee and easy return policy are some of the benefits of purchasing from such stores of repute.